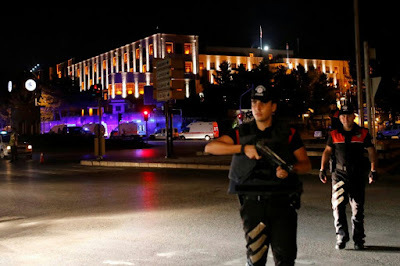 The whereabouts of President Recep Tayyip Erdogan, who has dominated politics in Turkey for many years and has sought to establish a firm control over the military, was not immediately known. 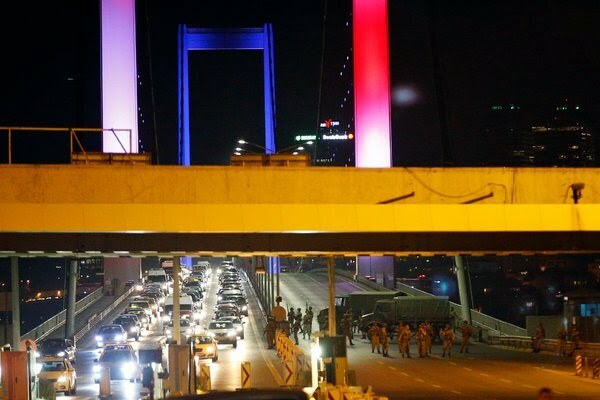 Military forces shut two bridges over the Bosporus in Istanbul, and fighter jets were seen flying over Istanbul and Ankara, the capital. All flights at the main airport in Istanbul have been temporarily stopped. 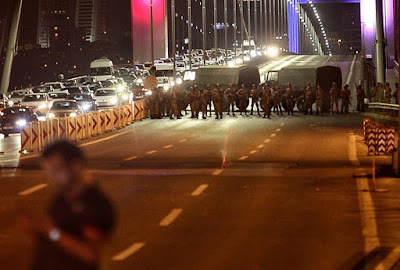 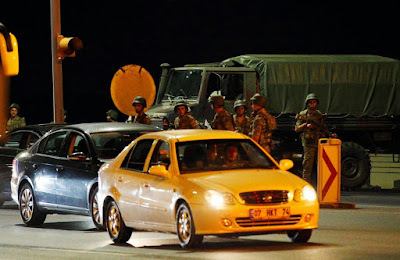 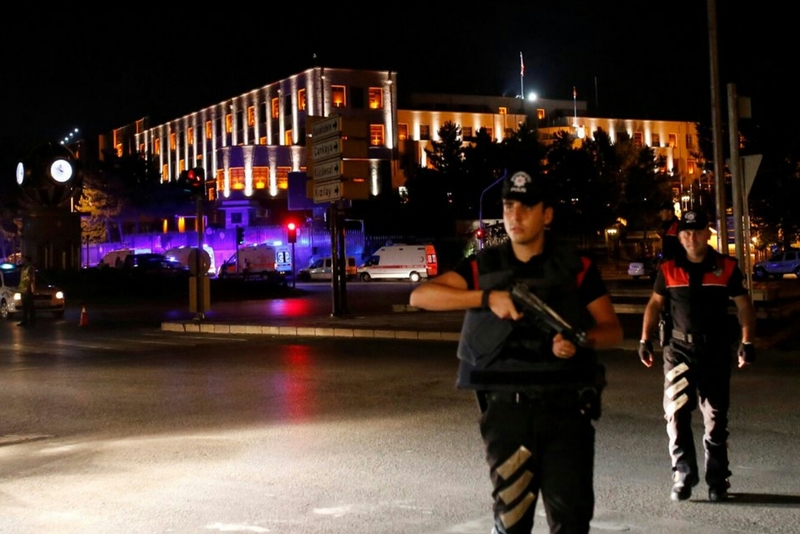 Mr. Yildirim said security forces have been called in to “do what is necessary,” and that everything is under control.